Is Video Marketing Neccessary To Grow My Business? Necessary? We can't say for sure because there's always "that one" situation. Suggested? Absolutely! It is no secret that video marketing is on the rise exponentially and taking over our content marketing platforms near and far. From social media networks and web pages to digital billboards and other displays, there has never been a time where video marketing has played such an impactful role in the way brands get messages to their audiences. YouTube is now the 2nd largest search engine in the world, next to Google. YouTube processes more than 3 billion searches a month and 100 hours of video are uploaded every minute (source). If your content marketing strategy does not include video, it's time to get filming, or if thats not your specialty, contact a CT Video Marketing Agency! Check out the infographic (source) below to see some more eye opening information regarding the impact that video marketing is playing in todays market. 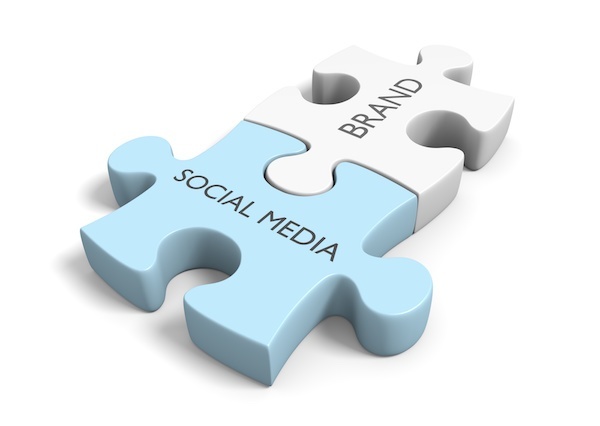 Social media is undoubtedly one of the most powerful content marketing tools in the world that our brands currently exist in. From crowdsourcing and campaigning to selling products and services, social media marketing allows you to reach people down the street or across the globe. 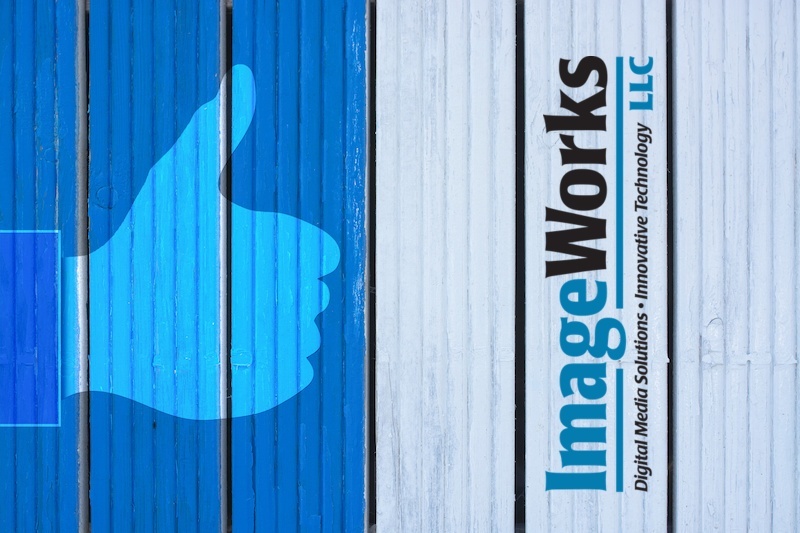 Sure you can you get a "like", make someone laugh, and showoff your latest project, but with the right content strategy your social media channels can become a lead generating machine! How to get started? I'll be honest, unless you've got an incredible piece of viral content stored in your quiver, then social media success doesn't happen overnight. This is going to take some effort and consistency, but you can do it! To kick things off, check out these 4 steps for building an organic social media following. It's no secret that Instagram has been making tidal waves in the world of social media marketing. In 2012, Facebook purchased the service for $1 billion. According to Instagram, the social platform has "more than 300 million daily active users and 500 million monthly users." If your business is not using the platform to grow your brand, you're certainly missing out on a massive marketplace. How do I post? What do people want to see? Can I share other users content? 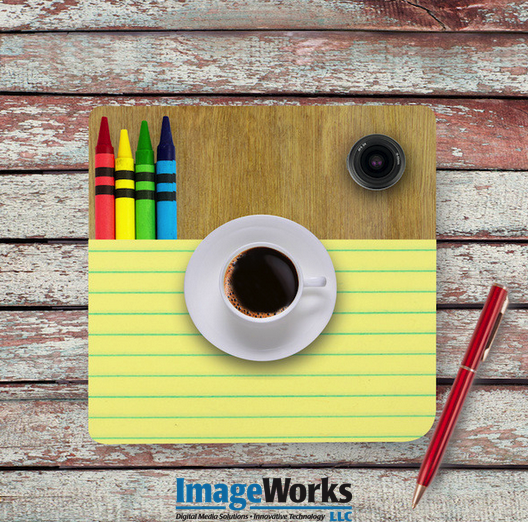 Continue reading to learn some simple Instagram marketing tips to improve your strategy. What is a content marketing strategy? 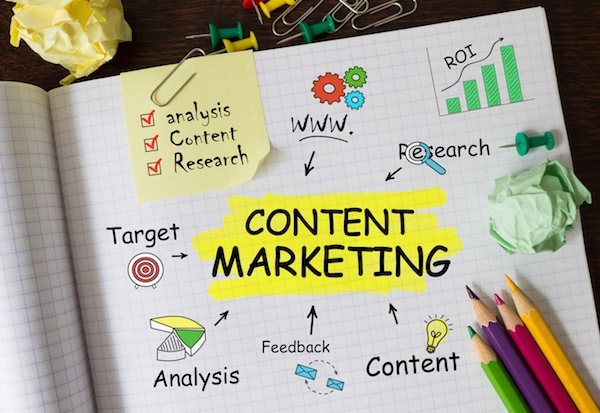 The Content Marketing Instutide defines content marketing as a "strategic marketing approach focused on creating and distributing valuable, relevant, and consistent content to attract and retain a clearly-defined audience — and, ultimately, to drive profitable customer action" (Source). While there is no exact set of guidelines for creating your brand's content marketing strategy, there are certain things that by including them into your strategy, you are setting yourself and coworkers up to create a more successful campaign. Continue reading to learn about 3 important steps to include in your next content marketing strategy. Land on the wrong place? Here's some other content creation info you can benefit from! How Can Explainer Videos Improve Conversion Rates? What Are The Business Benefits Of Using CRM Software? Should I Use Snapchat For Marketing? Currently over 150 million users make Snapchat even larger than Twitter and this social media powerhouse is going nowhere fast. With over 2.5 billion Snaps passing through the app per day, it's safe to say that there is a world of opportunity for your brand behind these yellow doors. If you're wondering if you should use Snapchat for marketing, you've come to the right place! The team at WebpageFX put together the infographic below which highlights a handful of Snapchat opportunities and tactics your brand can use to increase reach and heighten engagement. Who would've thought that the same mobile app that has countless people taking puppy face selfies would also be one of the most powerful branding tools available!? Using Snapchat for marketing allows you to try out several different ad variations. Snapchat offers 3 different types of ads: Sponsored Lenses, Snap Ads, and Sponsored Geofilters. Below, you will learn about the impressive growth of Snapchat, the trends of it's users, and read encouraging success stories. 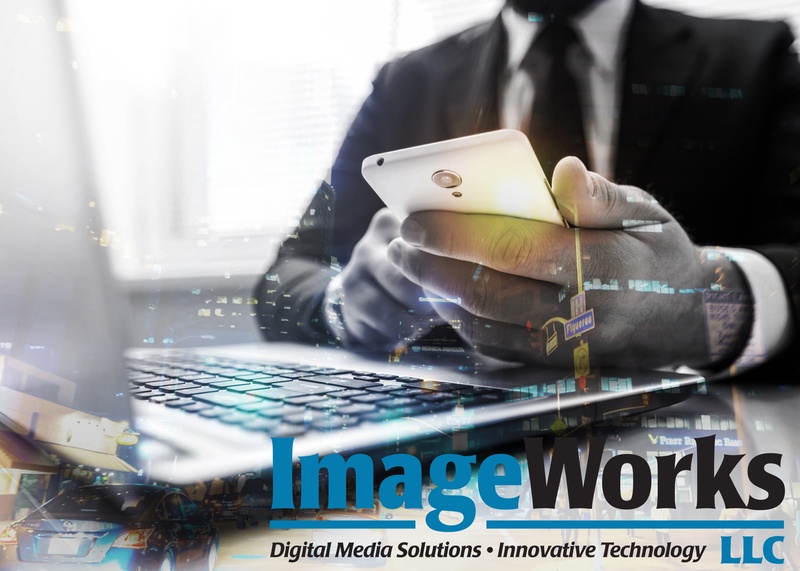 With the vast amount of technology that has been spread among us, it is near impossible to spend much time in your day not being advertised to. From billboards and magazines to pop ups and mobile ads, companies of all sizes are regularly competing for attention. Ever since Facebook's infancy they have played a large part in the online advertising market. However, not until recently was there such active involvement from the largest of global brands to the smallest of local "mom and pop" shops. When people approach me with questions about creating a Facebook ad, the first questions I am asked are, "how much should I spend?" or "how much is this going to cost me?" While these are normal concerns, here's my answer: "You're asking the wrong question." Due to the many different sized companies that use Facebook for advertising, the ad platform has a system in place to allow advertisers of all budget ranges to take part in the action. Continue reading to learn more about three factors you should consider if you are a small business trying out Facebook Ads for the first time. How Should I Show Off A New Website Design? 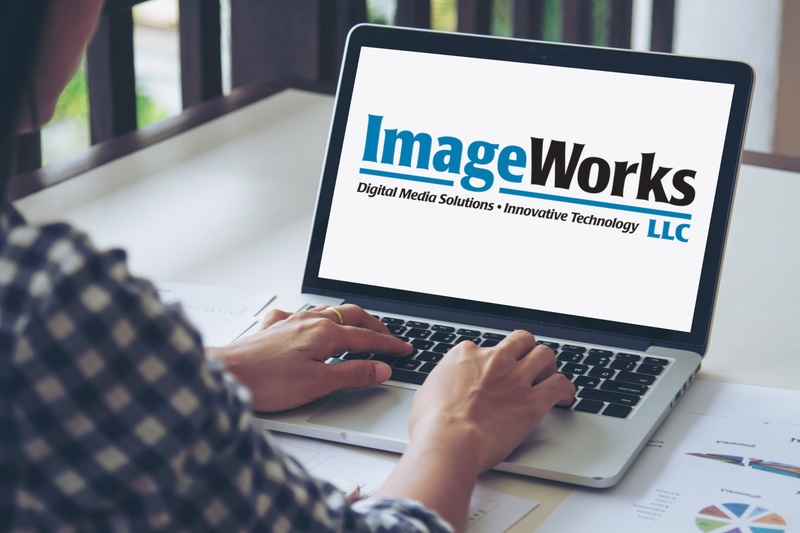 If your business or brand has recently gone through the process of implementing a new web design or website redesign, it's now your time to shine! Depending on the size of your design and the amount of planning and content creation that went into your project, this may be a long awaited day. 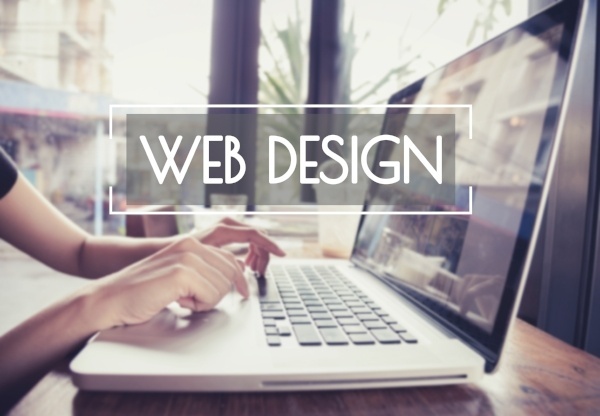 Months of hard work deserves to be shown off and in this article, we'll provide you with 3 simple ways to show off your website redesign that will boost your traffic and help your business grow. Not looking for web design help? You may find one of the blogs listed below helpful! How Do I Create Blog Titles That Readers Want To Click? Not all businesses have the luxury of an on-demand content creation, social media management, or design staff. Attempting to manage and grow your company and it's employees on a daily basis is a large undertaking it itself, leaving many brands "social media dashboards" to sit and collect marketing cobwebs. (I hate spiders). 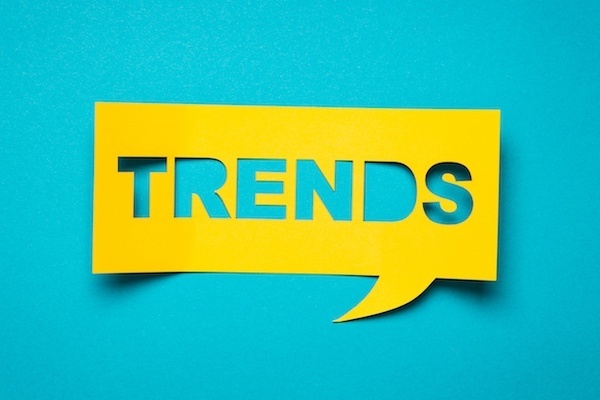 More likely than not, you're now hearing on a regular basis about the importance of implementing a strong social media marketing strategy to expand your reach and convert new leads into customers. 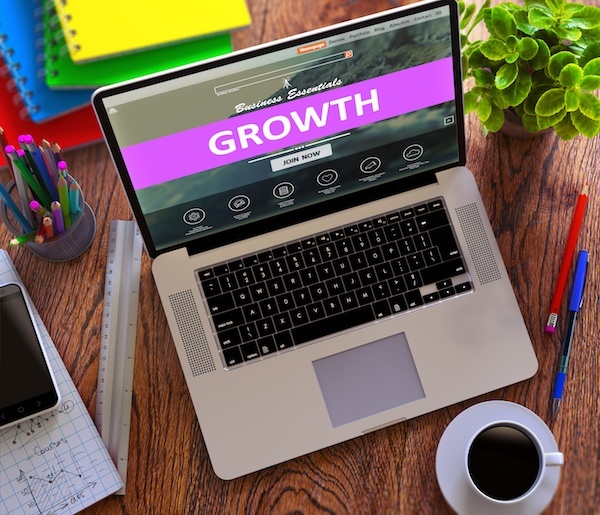 With the importance of organic social media growth at an all time high, and a cost-per-click amount most likely at the lowest we will ever see it, there is a vast number of opportunities for your business to capitalize on right now! In this blog, we're sharing 4 free social media management tools to improve your marketing efforts and simplify your strategy. Who is your ideal customer? If you haven't yet identified your Buyer Personas, click here!